As we wave goodbye to 2018, it’s time to look forward to what 2019 could bring to boxing. 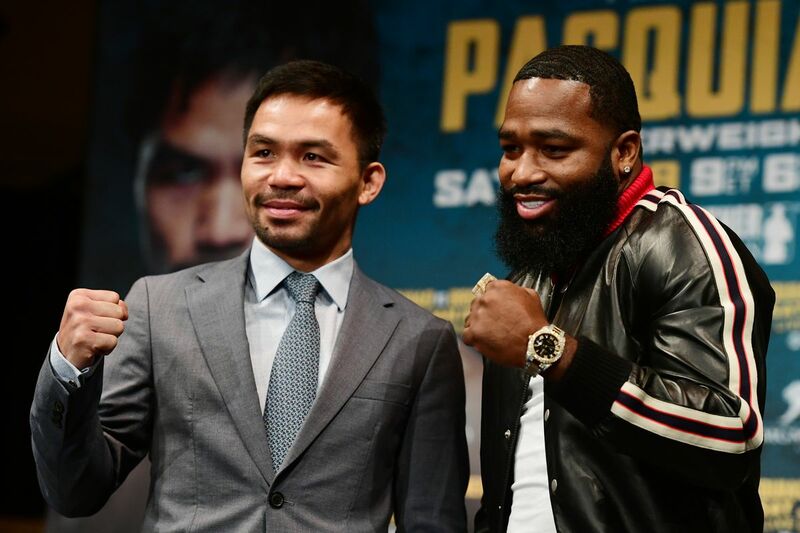 The past twelve months have seen an array of breathtaking fights and quality matchups as we continue to follow the paths of our favourite fighters, however, more often than not, the biggest events are undeservedly overshadowed by many of the boxing demons that continue to reappear. Inconsistent, poor and inept judging still tops many lists when it comes to looking at improvements in boxing. Two of the biggest fights this year were subject to controversy on the scorecards: Saul ‘Canelo’ Alvarez vs. Gennady Golovkin II and Deontay Wilder vs. Tyson Fury. 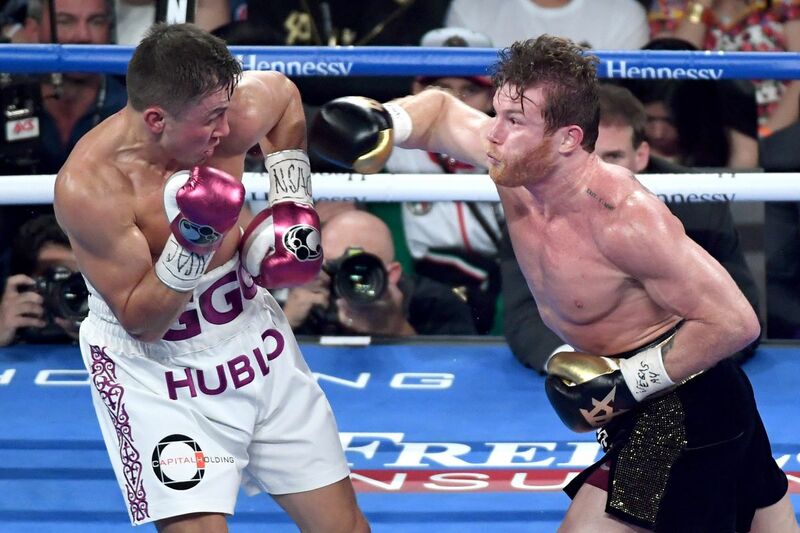 Canelo was favoured 115-113 on two of the judge’s scorecards in Las Vegas in September enabling him to secure a win in the fight capital of the world following 2017’s controversial draw; a decision disputed by many neutral eyes at ringside, as well as a majority of the boxing media. Golden Boy’s golden boy looks likely to receive the benefit of the doubt in these huge money-spinning fights going forward, with a viable solution far from being implemented. Using five judges instead of three is an option that is often discussed. Much like in Olympic diving or gymnastics, using five judges enables you to disregard the two widest scores at either end, meaning an average, fairer score can be taken from the event. We can assume this improvement would have eradicated the 115-111 scorecard from the recent Deontay Wilder vs Tyson Fury heavyweight clash. How a judge scored that contest so widely for Wilder is still beyond me; it took a lot of the gloss off an exceptional evening of heavyweight boxing. Another solution discussed is to have the judges score bouts remotely. Enabling judges to see highlights from the round as well as being out of earshot from the bias crowd noises, three judges in a dark room watching the action on monitors seems drastic, but a feasible solution. I am not sure this is the way forward, however, judges need to be held accountable for their scoring in 2019. Much like referees are interviewed after controversial soccer matches, judges should be given a platform to explain their decisions; decisions that have a huge impact on fighters’ careers. The blurred lines surrounding drugs testing and anti-doping organisations needs clearing up in the new year, for the benefit of fighters and fans. 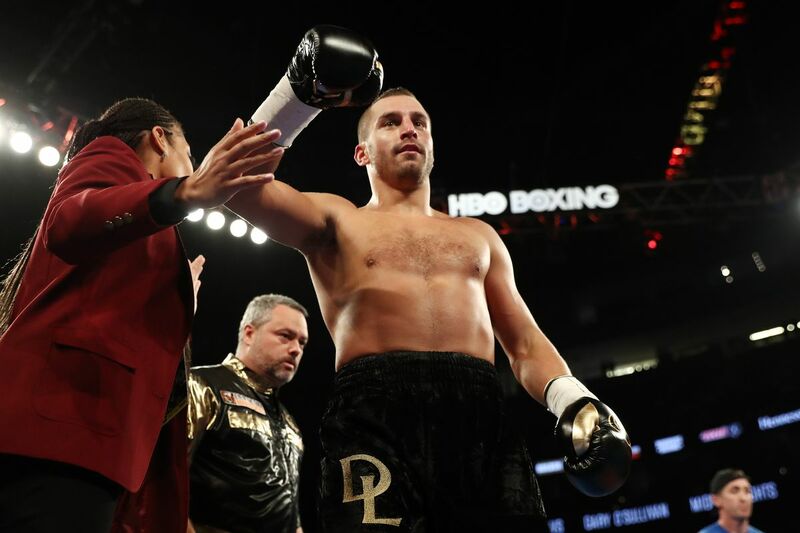 The most recent, and high-profile case of pure confusion surrounding the use of banned substances in the sport arose when Billy Joe Saunders was denied a license by the Massachusetts State Athletic Commission after failing a voluntary drug test prior to his WBO world title defence against Demetrius Andrade. This fight, which was scheduled for October 20 in Boston, was catapulted into uncertainty once the news had broke that the former middleweight champion had failed a screening for the banned performance-enhancing stimulant oxilofrine conducted by the Voluntary Anti-Doping Association (VADA). Saunders’ excuse – and one that I happen to believe – was that the oxilofrine was an ingredient in a nasal spray that he ingested when he became ill in camp. 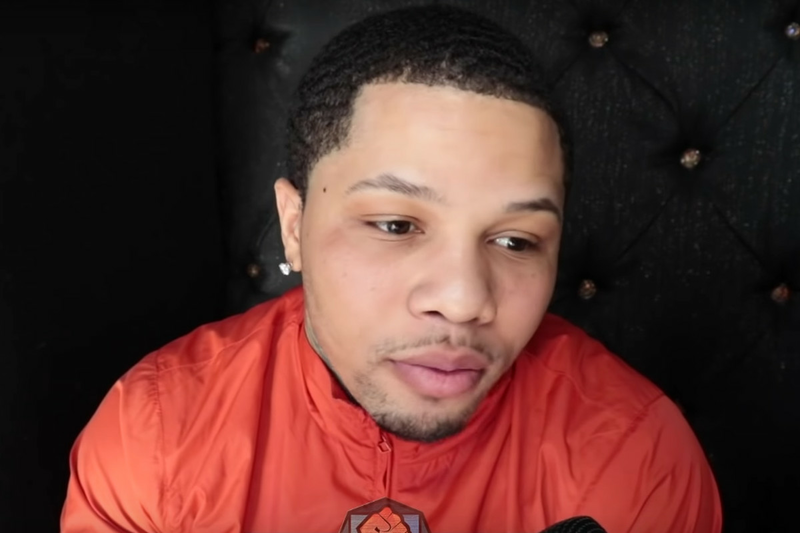 Further complications followed as to whether the fight could still go ahead outside of Boston, whether his failed test was in or out of ‘competition’ and who the WBO would follow in deciding whether or not to strip him. He was stripped, the fight didn’t take place and Saunders missed out on a seven-figure payday against Andrade; to this day this series of events is contested by either side. This confusion can’t continue in the sport. Boxers and trainers need guidelines across the board which outline which substances are banned, as well as the definition of in and out of competition. The fact that there needs to be a defining line between being in or out of competition is still one that bugs me. A fighter could, in theory, take banned substances at the start of camp, feel the benefits and still not get caught if they were considered to be “out of competition”. UKAD (UK Anti-Doping) is a model that should be in operation across all governing bodies in the sport, worldwide. Yes, it is an expensive organisation that operate random drugs tests on fighters around the clock, however, if we are to ignore the issue of drugs in boxing the consequences will be unforgivable. Taking PEDs in a 100-metre race is wrong, but it can’t take a life. Taking them in boxing can take lives. It’s a problem that is tangled from its core, but one that needs all governing bodies to join forces in unison for the safety of the sport. 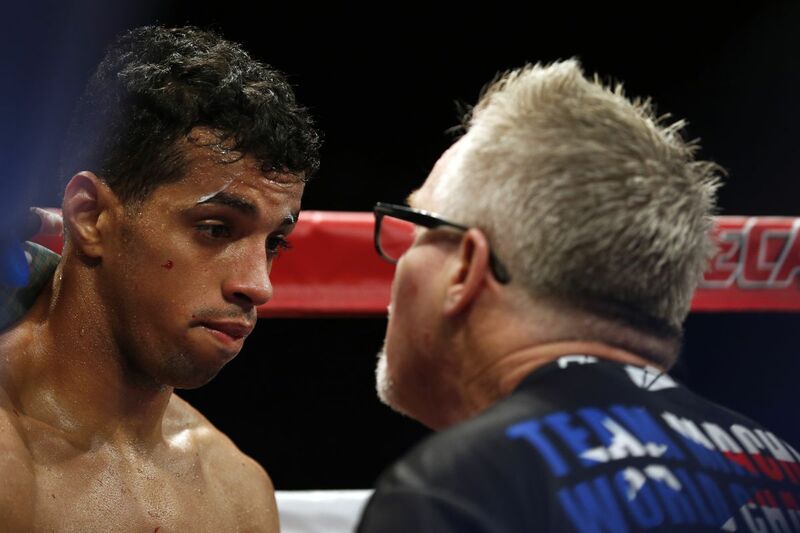 Boxing’s future at the Olympic games is also a huge concern coming into the new year. In early November, amateur boxing’s worst fear was realised as the controversial Uzbek, Gafur Rakhimov, was elected as the next president of the International Boxing Association. Rakhimov made the headlines after the International Olympic Committee (IOC) expressed their concerns regarding the 67-year-old’s quest for power. Having been strongly linked with Russian transnational criminal organisations, the IOC’s president Thomas Bach stated that he was “extremely worried” about AIBA’s governance and finance procedures, with fears building whether boxing will be dropped from the upcoming Tokyo Olympic games in 2020. There has since been talk of breakaway organisations to save the future of amateur boxing at the Olympics, with AIBA and the IOC’s relationship looking close to irreparable. As we close in on Tokyo 2020, it’s a matter of urgency that steps are taken to protect boxing on such an important world stage. Boxing and the Olympics have a glittering history rivalling most of the other sports contested at the world’s most famous games. In an age where the term ‘amateur’ holds little relevance in all other Olympic sports, boxing still underpins this value, with the dream of turning pro often realised after securing a medal for your country. The Ukrainian trio of Lomachenko, Usyk and Gvozdyk can pay homage to this route. All medalling at the London 2012 Olympics, they can now all boast to be world champions as professionals. Finally, boxing politics needs to be put aside in order for us to see the climax of the heavyweight division that we all crave in 2019. Shelly Finkel, Eddie Hearn and Frank Warren all need to work together to ensure that Deontay Wilder, Anthony Joshua and Tyson Fury don’t waste their careers avoiding each other in their primes. It’s wishful thinking, however, the fact that we were treated to Wilder-Fury at the end of the year gives us hope that by this time next year we can crown, without question, a king of the heavyweight division. It’s not just the heavys. Lomachenko vs. Garcia and Canelo vs. Jacobs are two prime examples of other fights that look unlikely to materialise next year. It’s nothing new in the sport, and it’s somewhat optimistic to assume that things will eventually change, however, the last two years of action have spat out a number of fights that I would never believe could be signed. After all, it’s a funny old sport.